The EFL program at E.W.F. 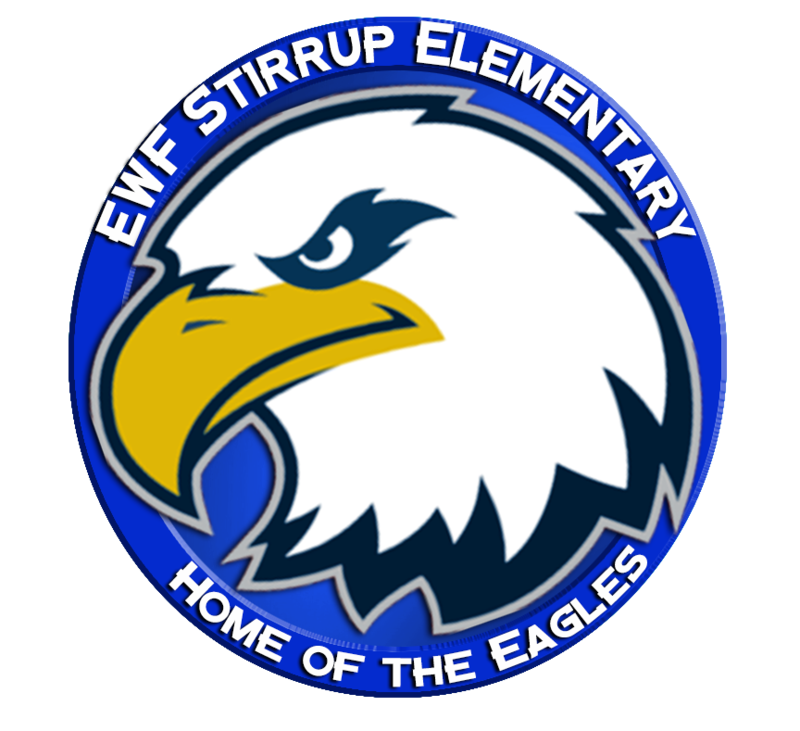 Stirrup Elementary is dedicated to developing a bilingual and biliterate curriculum. High standards are in place to ensure that each student is challenged to reach his/her full potential for the multicultural society of our times. 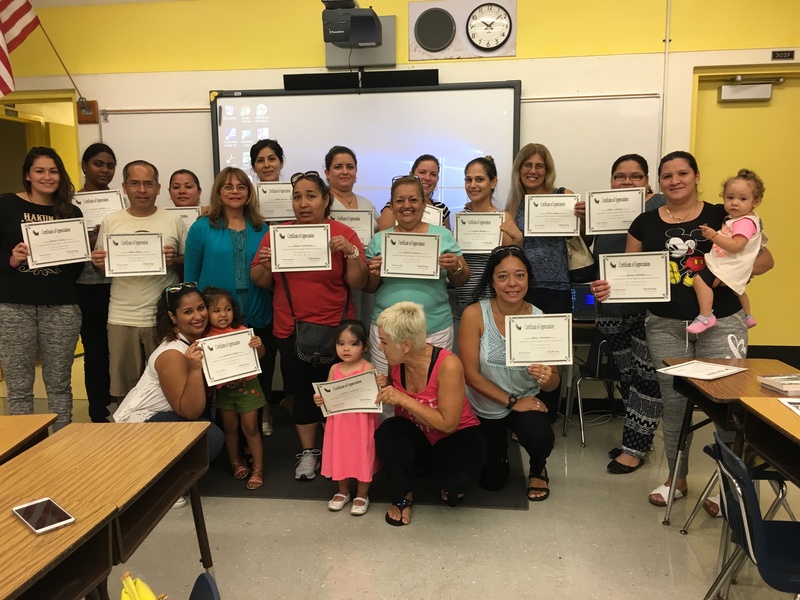 EFL is implemented as a “school within a school” model and serves students who are interested in developing bilingual and biliterate proficiency in both English and Spanish.